Coffee is a rather special market, in which annual output is affected by variables that can have a huge effect on performance. Global warming, for example, means that the crop now has to be grown at higher altitudes. Then there are the geopolitical upheavals in coffee-growing countries, and last but not least, problems of drought and diseases such as coffee rust, which has recently blighted one of the biggest coffee growers of all: Brazil. It is a growing market with consumption increasing worldwide, including in countries that have traditionally grown and exported coffee but not consumed it. 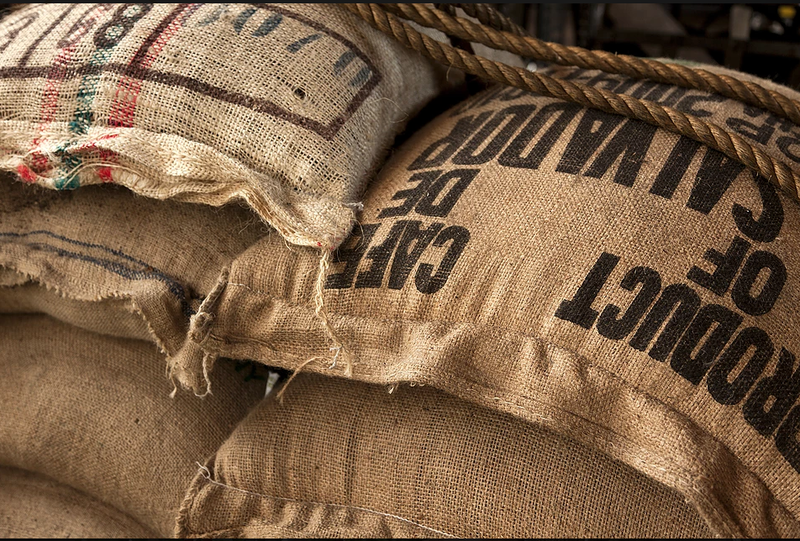 A brief look at figures for the production of green coffee can help make sense of what is essentially a paradoxical situation: in 2015/2016 production totalled 152 million sacks (one sack contains 60 kilos of coffee), while world consumption stood at 156 million sacks. If the latter is outstripping the former, then reserves are clearly being eroded. The world’s leading consumers of coffee are the European Union (42.9 million sacks, up 1.0% according to ICO data), the United States (25.3 million sacks, up 2.9%), Japan (7.8 million sacks, up 1.9%), Russia (4.3 million sacks, up 6.9%) and Canada (3.5 million sacks, up 0.2%). This year’s crop is expected to be good in the world’s main coffee-growing countries, namely Brazil (which is back to 2013 levels after two years of crisis caused by drought and disease), Vietnam and Colombia. Coffee ConsuptionItaly is something of a special case, being a mature and stable market in which coffee is consumed by 97 Italians out of every 100, and with 6 billion cups of espresso sold in one year. The country has over 700 roasting concerns employing a workforce of around 7,000, and in 2015 these recorded a turnover of 3.3 billion euros, of which 1.2 billion (+11%) euros was generated through exports. Volumes of green coffee imports were mainly stable, totalling 8.8 million sacks (up 0.2% on the previous year) and volumes of green coffee transformed by companies at 8.7 million sacks (up 0.18% on 2014, according to figures supplied by Istat).